Ontuous and soft. The purest natural resin is combined with titanium dioxide in a formula that achieves flawless results even on the most sensitive skins. Works either on thin or coarse hair types.  Applies thinly, spreads so nicely and leaves almost no sticky residue on skin. (14 oz) See more for Directions. Before waxing clean with Liquigel (pre-waxing gel lotion) and dry well areas to be waxed. After approximately 12 minutes, with a spatula, stir wax gently. 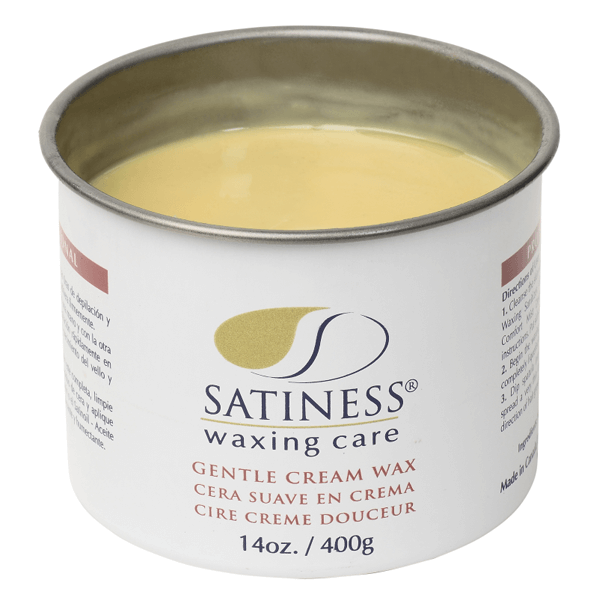 if the wax is hard, wait another 5 until a creamy texture is reached . 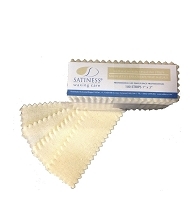 After waxing, clean and hydrate skin with satinoil (post-waxing azulene oil) or Satinfeel (post-waxing-lotion). 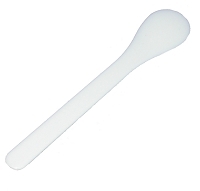 Plastic Spatula Spoon shape 6"
Copyright Cosméthèque USA, Inc. All Rights Reserved.